Each company will contribute an additional $1 million for exploration at the Upper Kobuk Mineral Projects (UKMP), in addition to the $18.2-million budget set for 2019. 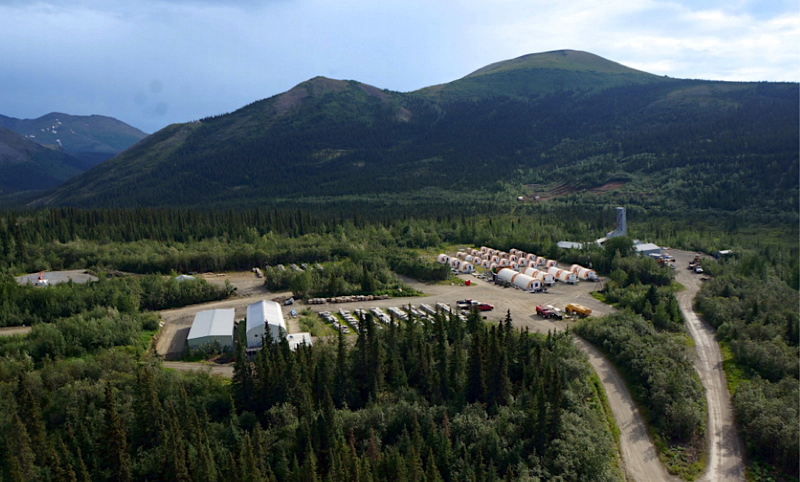 The additional $2 million will be used for regional or district exploration focusing on identifying and testing new drill targets in Alaska’s Ambler mining belt. Each company will contribute an additional $1 million for exploration at the Upper Kobuk mineral projects, located along Alaska's Ambler VMS belt. The program will include a VTEM airborne geophysical survey along the entire belt, according to Trilogy chief executive and exploration geologist Rick van Nieuwenhuyse. The timing of the partnership seems promising, as the US Bureau of Land Management is expected to take long strides this year toward finalizing an Environmental Impact Statement for the Ambler Mining District Industrial Access Road. That’s a proposed 211-mile (440-km) transportation corridor that will connect the metals-rich region to Alaska's highway system— and to world markets. Trilogy's ability to develop the Arctic and Bornite projects, the two most advanced of the UKMP, has been supported by South32's robust investment over the past two seasons. Under an agreement signed in 2017, the Australian major has the option to buy a 50% interest in UKMP for $150 million. South32 can exercise such option at any time between now and the end of January 2020. The $1-million funding from South32 is in addition to the $30 million in option payments the miner has already contributed to maintain the option of creating a 50:50 joint venture with Trilogy on the UKMP.